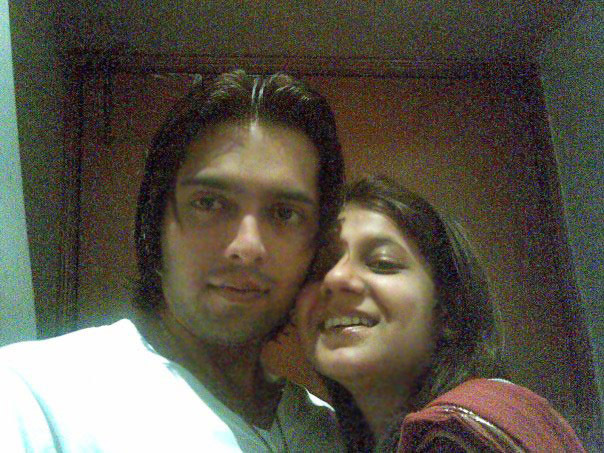 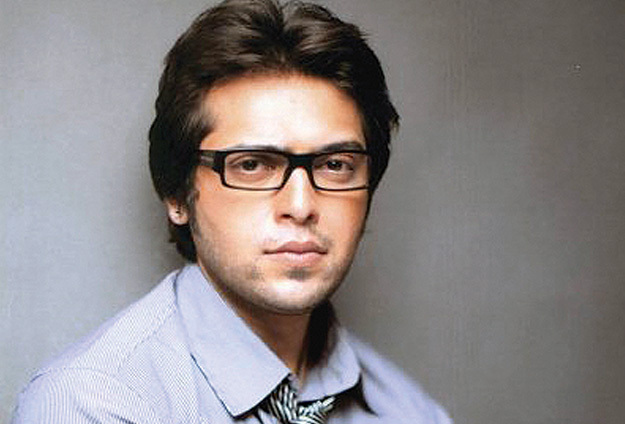 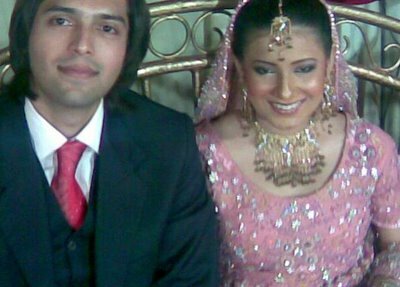 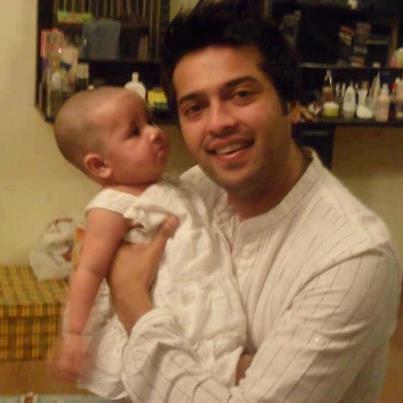 In the media industry of Pakistan, Fahad Mustafa is a well-known and very famous face. 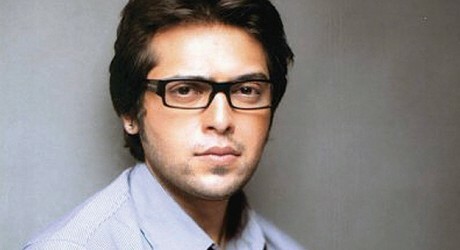 He is the son of Salahuddin Tunio, a famous TV actor from Sindh. 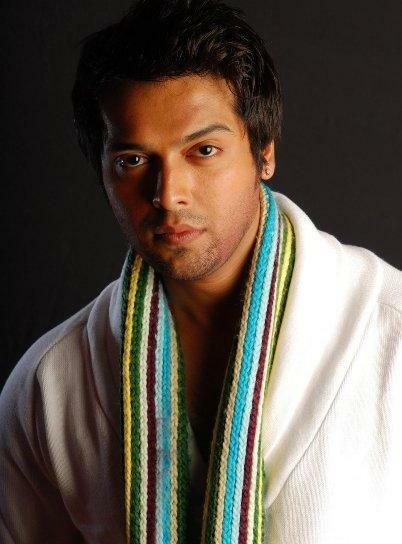 He is listed as best model, actor and producer. 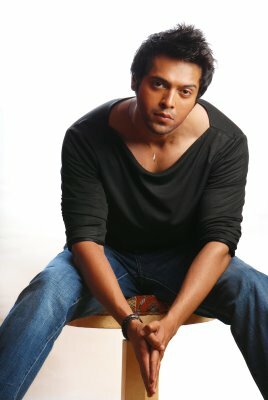 He is multi-talented and can achieve a lot more in the future. 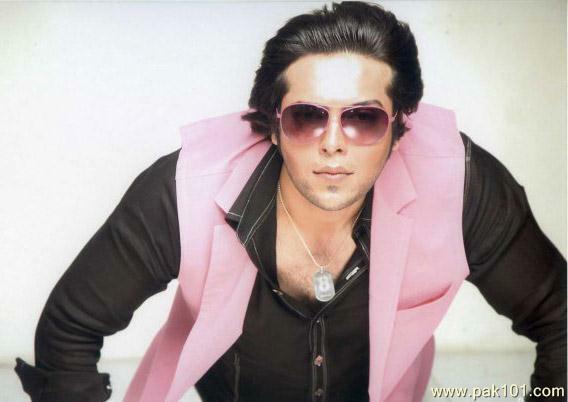 On HUM TV, he is also hosting a morning show.